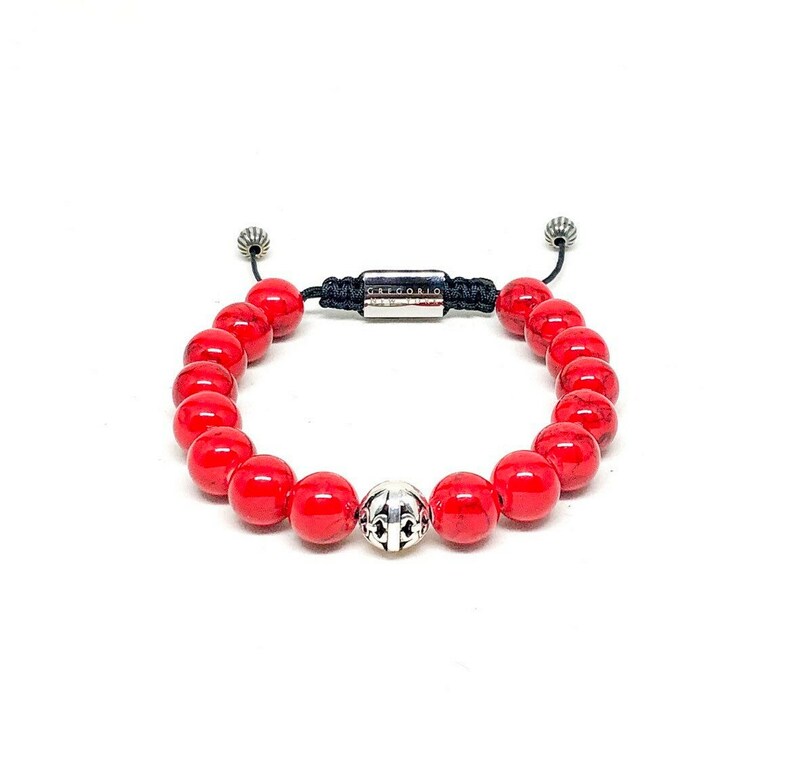 Men's bracelet with Red Jade, 925 Silver and Stainless Steel. 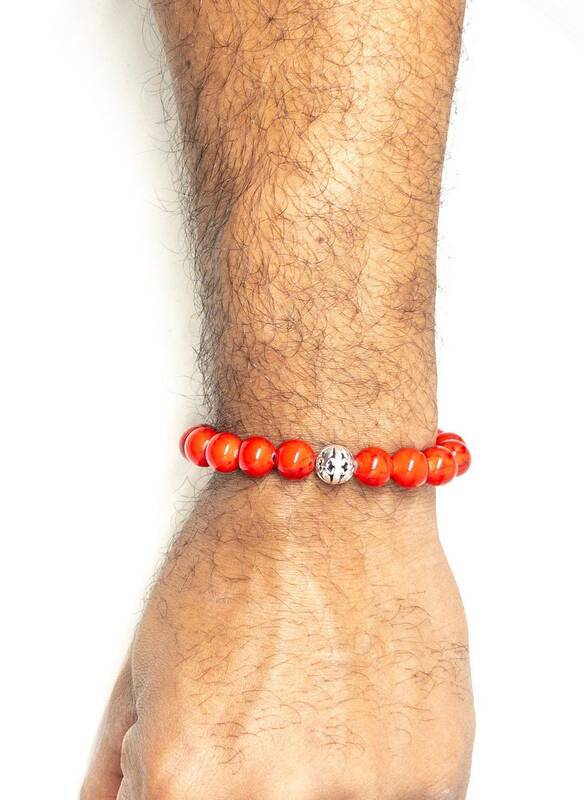 Men’s beaded bracelet made with red jade with black striping 10mm, 925 silver beads 6mm and stainless steel signature Gregorio New York logo. Add some color to your look. Jade is a special stone that is believed to promote wisdom, balance, and peace. It has spiritual attributes, which are extremely distinct. This prehistoric sign of calm and peace is a unique, strong piece of tool that encourages our consciousness to increase at a higher level. However, jade gemstones perform such function in a restrained and humble way. 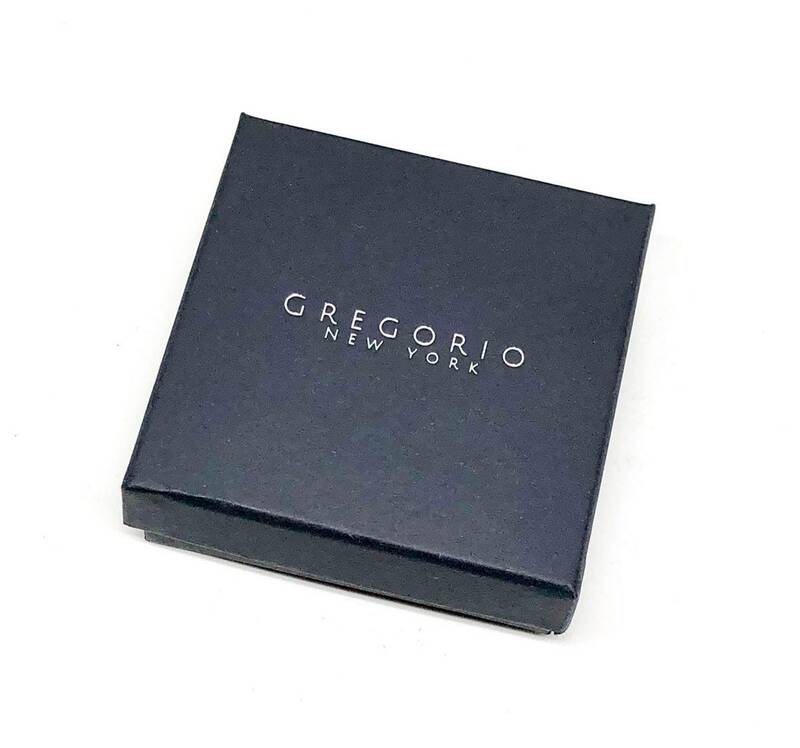 Because of its extraordinary broad effectiveness, this gemstone is frequently categorized together with the diamond. Jade is a special gemstone of healing and stability. It relieves anxiety and lightens emotions developed from fear. 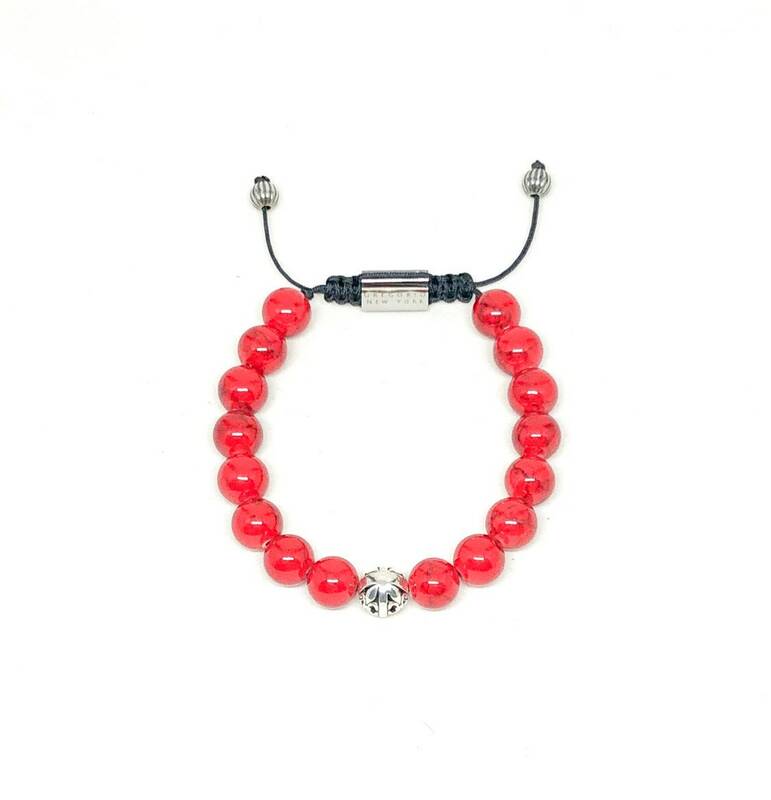 This stone is one of the many gemstones, which never allow any negative energy or negative influences to affect the individual wearing it. It does not allow the entry of any external negative vibration. It simply protects people from getting disturbed by negative influences as it continues to emit cleansing and calming aura. Jade can also establish a closer connection between the different stages of the intellectual part of the body. Hence, it improves the mental capacity of a person. The ancient people from the East have known all the healing properties of Jade for hundreds of years.